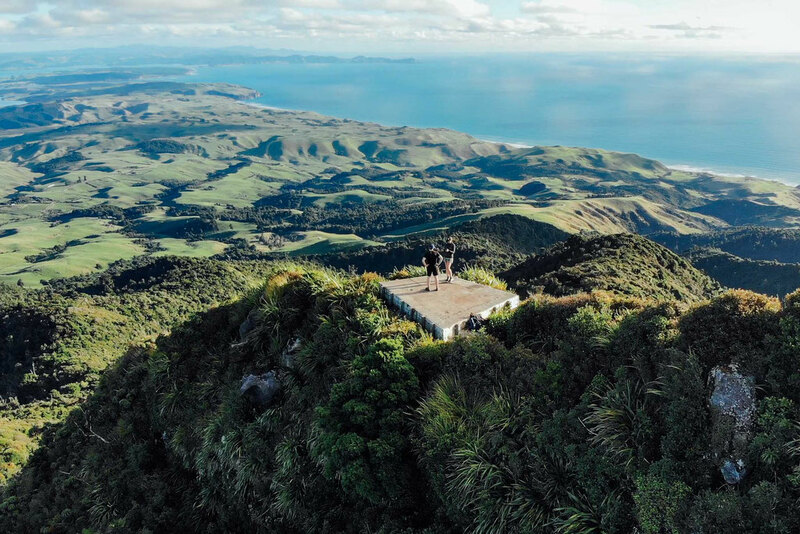 New Zealand’s North Island has many interesting topographical and geographical features and from a hiking perspective is somewhat overlooked in favour of the more mountainous South Island. I've spent a considerable amount of time on both islands and whilst the day hikes I've done on the South Island, are some of my favorites. the tracks on the North Island tend to be quieter and more rugged. 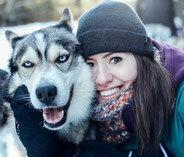 The day hikes on this list range in length from a full days effort to a few hours, or even less. A lot of these spots lie on the route of my New Zealand North and South Island itinerary. For more inspiration for planning your trip make sure to check out all of my articles about New Zealand. 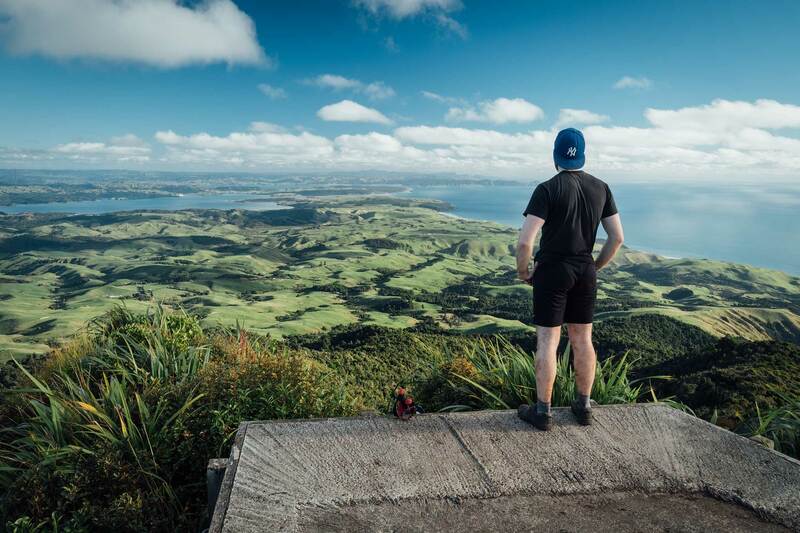 Close to New Plymouth the Pouakai Crossing is a 19km relocation hike and amongst some of the most breathtaking scenery Taranaki National Park has to offer. There are several variations of the crossing some of which include a night spent at the Pouakai Hut. 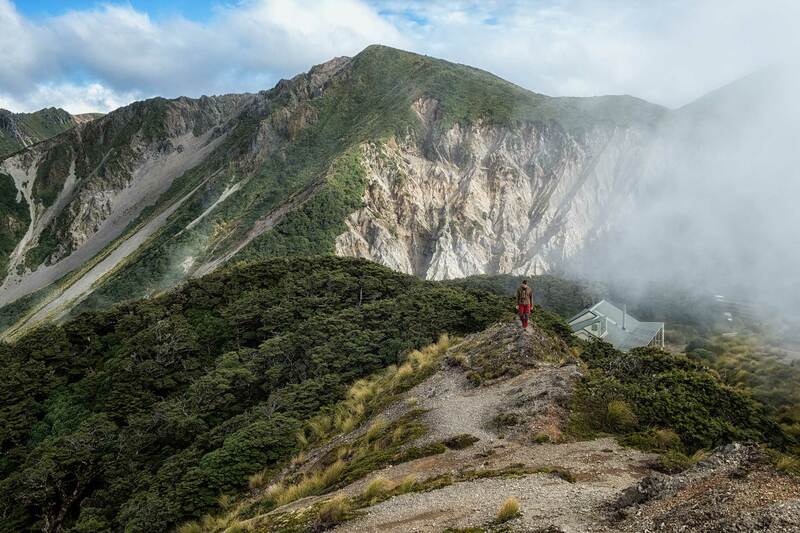 One of several great chances to tick off 'stay in a mountain hut' on your New Zealand Bucket List. If you’re doing it in a single day however expect to spend between 6 – 8 hours on the trail, depending on your fitness level. The highlight of the crossing is the Pouakai Tarns offering reflections of Mount Taranaki (also known as Mt Egmont). 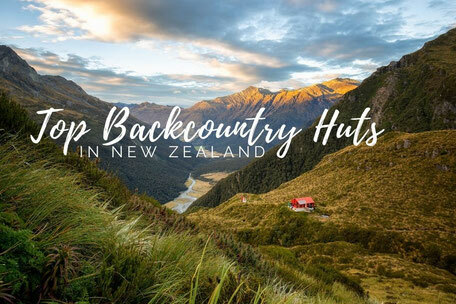 They are 15 minutes away from the Pouakai Hut, one of the best backcountry huts in New Zealand, just in case you needed any more convincing to stay the night there. The northern trailhead starts at the end of Mangorei road. 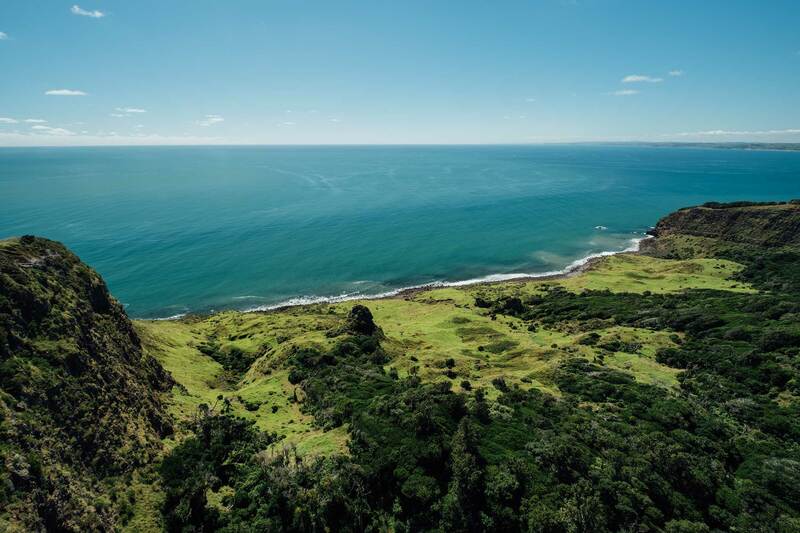 A 25 minute drive from New Plymouth. The eastern trailhead is located at the Egmont Visitor Centre a 35 minute drive from New Plymouth. The trail can be walked in either direction. As of February 2018, the crossing has been diverted due to a landslide but a route via the Pouakai Tarns is still possible. 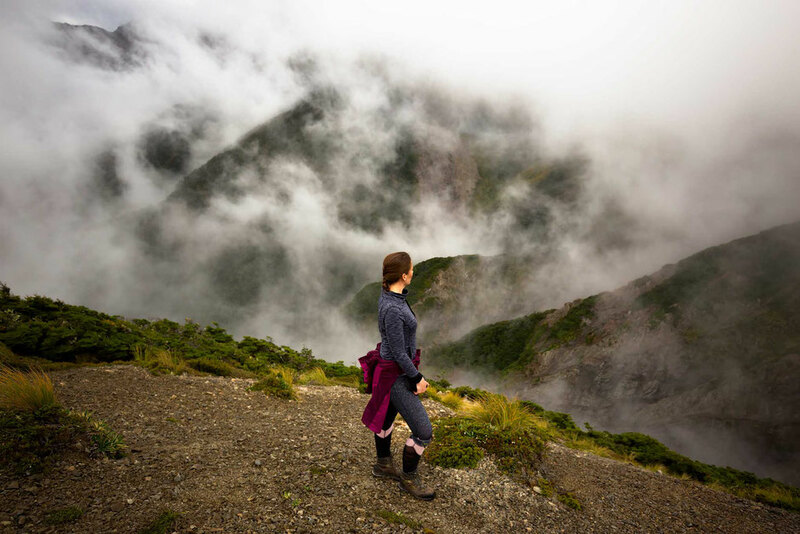 This is the most popular day hike on the North Island! the Tongariro Crossing is a 19.4km relocation hike across the volcanic plateau of the central highlands. 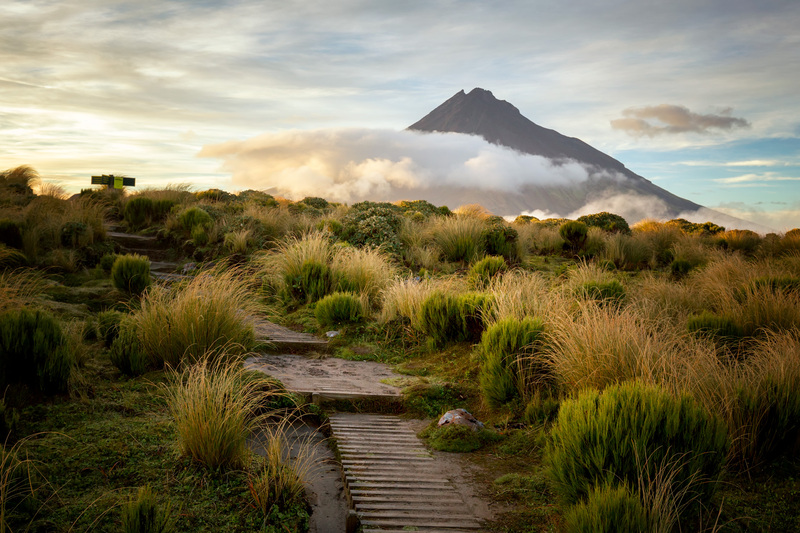 A few major landmarks offer guidance along the way such as the Devil’s Staircase, the three Emerald Lakes, the Red Crater and of course, Mount Tongariro and Mount Ngauruhoe. The more favoured direction is from north to south but I have done the relocation from south to north and found it excellent. 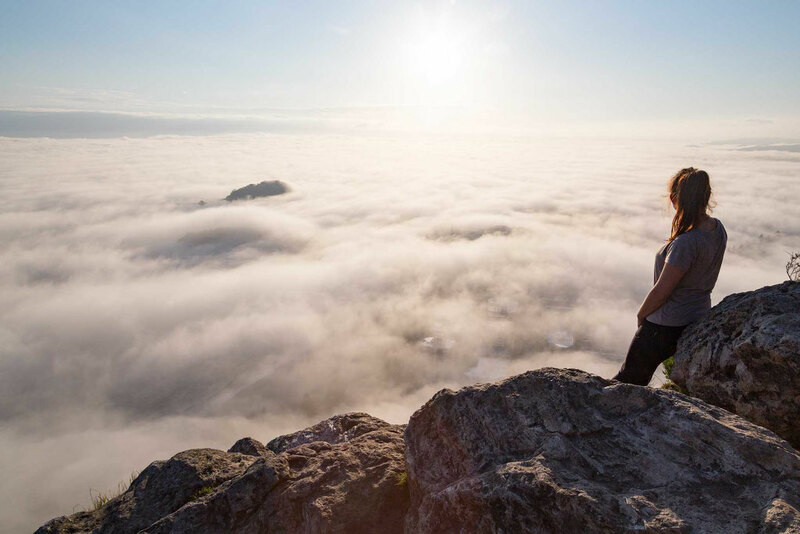 In the summer it’s a busy hike with people breathing down your neck most of the route and in my experience there’s much better and quieter hikes on this list. Saying that, it’s still beautiful. If you want to get away from the crowds, consider doing the complete 44km Tongariro Northern Circuit. The northern trailhead is near lake Rotoaira and the south eastern is in the Mangatepopo Valley. Make sure to arrange the transport to the start of the crossing and once you finish so you don't get stranded at either end. 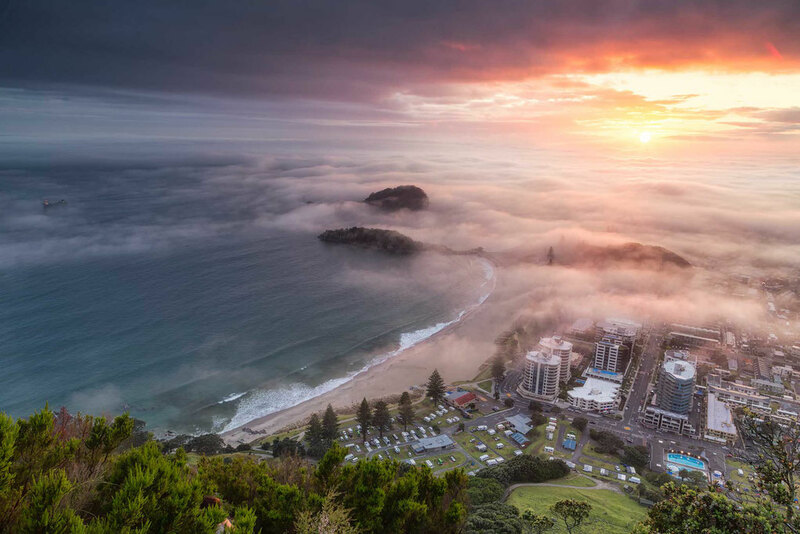 One of my favourite hikes on the North Island, this short 45 minute stroll up Mount Maunganui unquestionably boasts one of the best views to effort ratio. 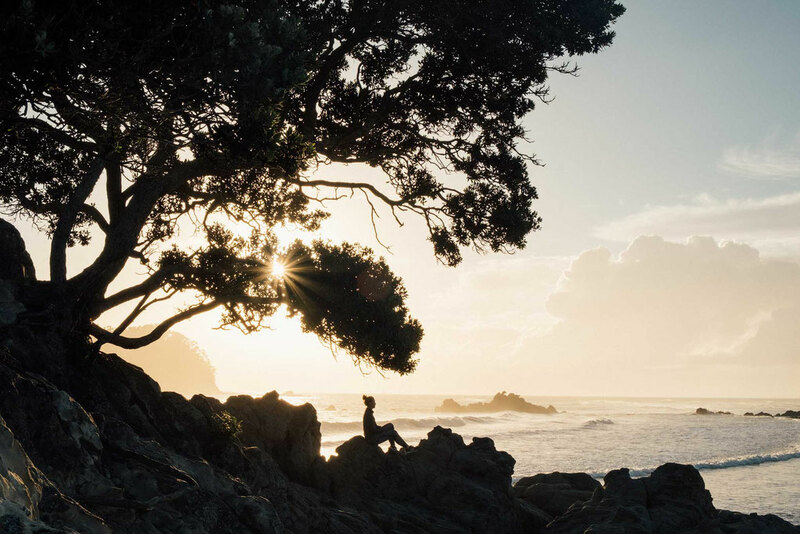 It’s only a 10 minute drive out of the Tauranga on the east coast and is a superb spot for sunrise. Looking south over the luxurious beach side properties and curvaceous beaches it really makes you want to buy a house nearby. If only I could afford one. Each year, on Anzac day, the summit is used for a dawn ceremony to remember those who fought at the battle of Gallipoli and other conflicts. I have celebrated the morning of my 29th birthday on the top of this mountains and was greeted to the most incredible cloud inversion of that day, which completely covered the city below. Not only a great hike but also one of the best photography spots on the North Island of New Zealand. The Cathedral Cove walk starts from the car park 10 minutes outside the little town of Hahei on the Coromandel Peninsula. The track undulates through native forest along a concrete path broken up by sections of boardwalk and stairs. 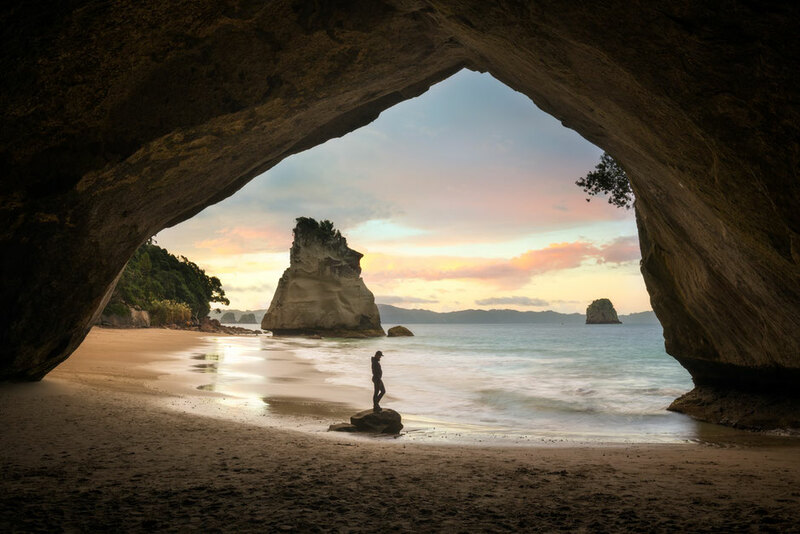 The route climaxes upon decent to Cathedral Cove where you arrive at the beach. At the bottom of the stairs a right turn will take you to some interesting off shore rock formations and several small caves. Turning left will take you below the famous cave where you can snap a shot for your Instagram Feed by standing on a nearby rock. 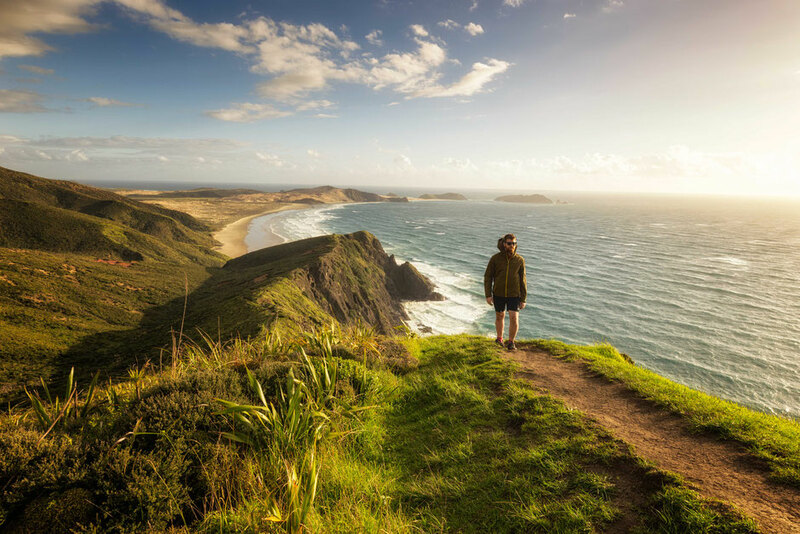 Situated at Cape Reinga, the northern most point on New Zealand’s mainland, the track starts with a phenomenal view over Te Werahi Beach. A long crescent shaped beach, usually devoid of human presence. Before you reach the Cape Reinga Lighthouse, start heading downhill following the ridgeline toward Tarawamamaomao Point. The trailhead is well marked. After a steep descent through native bush, you’ll be on the beach. Now depending on your energy levels you can walk the entire beach, continue further toward to Motuopao Island (you can’t reach the island by foot) or start heading back to the car park. Although the hike up to the Pouakai Hut goes through patches of forest very similar to the Goblin Forest, the Kamahi Loop Track is the real deal. Well it's not exactly the real deal as the Goblin forest used in Lord Of The Rings was shot in Fiordland National Park but in my eyes, this walk looks more like the Goblin Forest than the one I remember from the films. The soft golden hour light breaking through interwoven branches covered in a veil of hanging lime green moss is a breathtaking sight. The route begins just above the Stratford Mountain House, 15km down the Pembroke Road. A 15 minute drive from Stratford, on the West Coast of the North Island. This is more of a walk than a hike and it's a perfect option for those who are looking for excuses not to exercise. 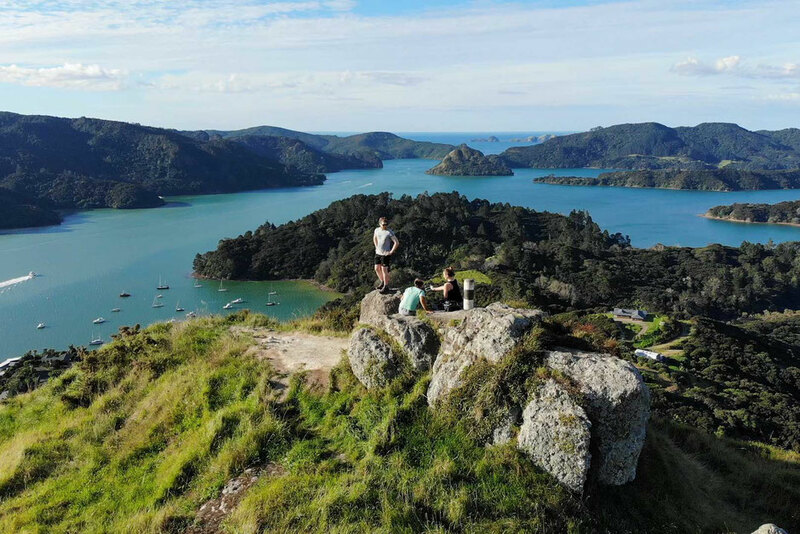 A lesser known hike amongst tourists but wildly appreciated amongst the locals of Whangaroa. St. Paul’s Rock is a cross between a hike and a scramble. There are several steep sections which involve the use of chains and ladders and it takes around half an hour to get to the top. Yes you read that right, only half an hour! You can easily spend an hour at the summit admiring the views though, just like I did! The route starts at the top of Old Hospital Road, Whangaroa. There’s only enough room for about 4/5 cars so you might have to park further way and walk the rest. A tough hike near Raglan on the West Coast, the Karioi Summit Track should take around 3 – 4 hours one way. The first lookout is around 2.5 – 3 hours one way and although views from here are good, they are nothing compared to the ones at the summit. The route can be turned into a loop using the Wairake Track. The path is very uneven with twisting tree roots consistently underfoot and the trail also makes use of chains and ladders in steep sections. Be prepared to get your hands dirty. When I emerged from the forest onto the ridgeline my legs were covered in mud and I looked like Rambo. The trailhead is the carpark of the Te Toto lookout which is located a 30 minute drive west from Raglan on a well maintained gravel road (Whaanga Road). Ruahine National Park is surprisingly unfrequented by international visitors. School trips often walk the pathway as it’s adorned with many informative placards about the native fauna and flora. At the hut you’ll be a 5 minute walk away from a spectacular ridgeline and a short walk up to several nearby peaks. The path is wide and well maintained and if you pack light, it shouldn’t cause you much trouble. 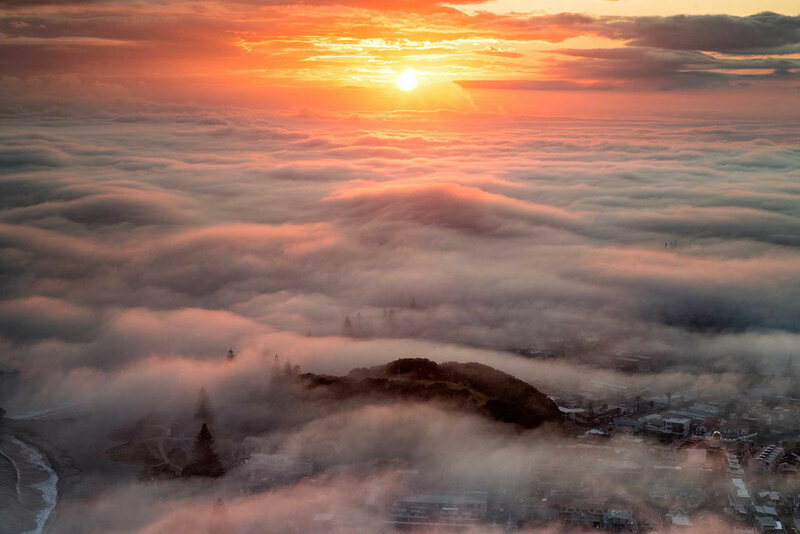 The closest town of any merit is Hastings at just over an hour away. The road to the car park goes over private land which holds livestock. Please close all gates behind you and be considerate. A long day of hiking will lead you steeply, with the use of ladders, to the Pinnacles Lookout via the Pinnacles Hut. 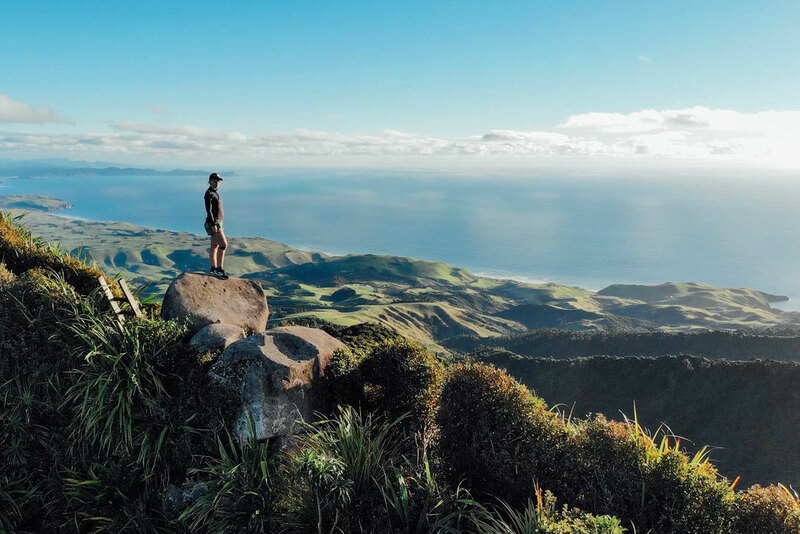 The view over the eastern Coromandel Peninsula is sublime but the main attraction of this hike are the pinnacles themselves. The trail is an old packhorse trail constructed in the early 1900’s used for transporting natural resources through the thick native forest. Until you get to the lookout the views are very limited but the vista at the summit platform more than makes up for it. The path is well maintained and easy to follow. The route starts 9km past the Kauaeranga Valley Visitor’s Centre at the car park at the end of the unsealed road. Take the route Webb Creek Route for the fastest path to the Pinnacles and the Pinnacles Hut. Unfortunately I had a card malfunction on my trip to the summit, but you can google the photos of the track to give you a good idea of what the views are like. 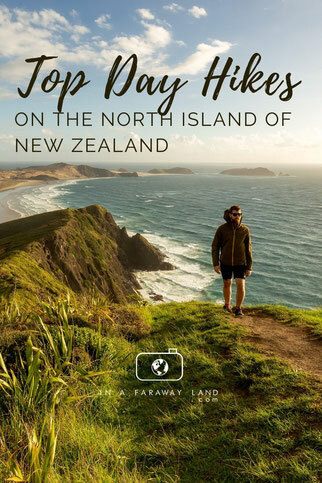 As you can see there are some incredible hikes on the North Island of New Zealand and just because most people think that the south is better doesn’t mean that the North isn’t worth exploring. 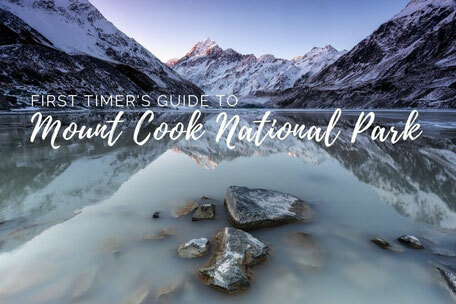 A lot of these spots appear on my New Zealand North Island Itinerary which is optimised to make the most out of your time. 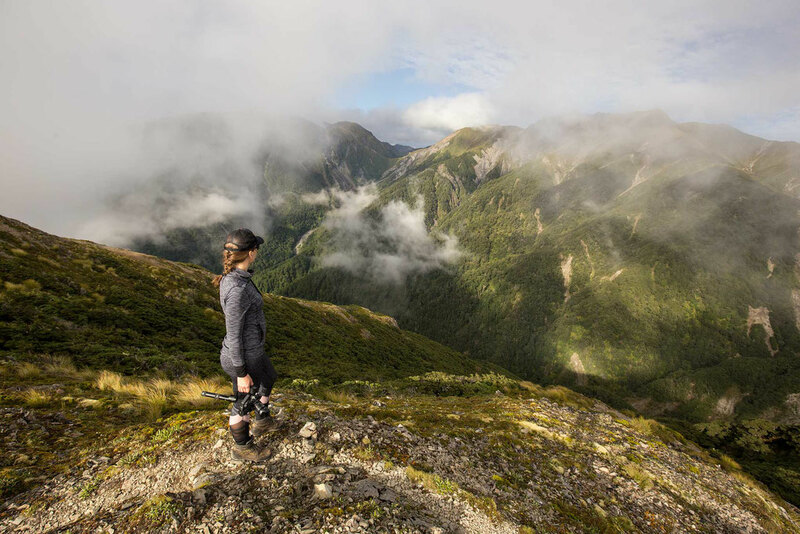 When hiking in New Zealand always remember to check in with the DOC beforehand to familiarise yourself with the track and any changes or closures that are currently in place. The Department of Conservation have offices in most cities and tourist towns in New Zealand. Do you have any questions about these hikes, or would you liked to add more hiking recommendations? Make sure to post them in the comments below!